delivered by Brad Pitt, G-Eazy, Wiz Khalifa, French Montana Ft Jeremih, 2 Chainz Feat Young Thug and more. This show was 11th in the global rap / hip-hop chart, 71st in the global rap chart and 78th in the global hip-hop/rap chart. 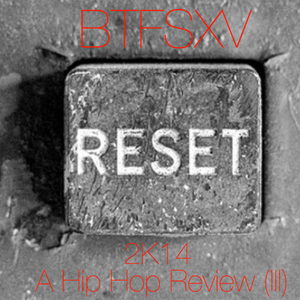 Last part of my 2K14 Hip Hop Review Mix. Some December Releases dropped as well. Time to inhale and push dat fu**** reset button, homie.